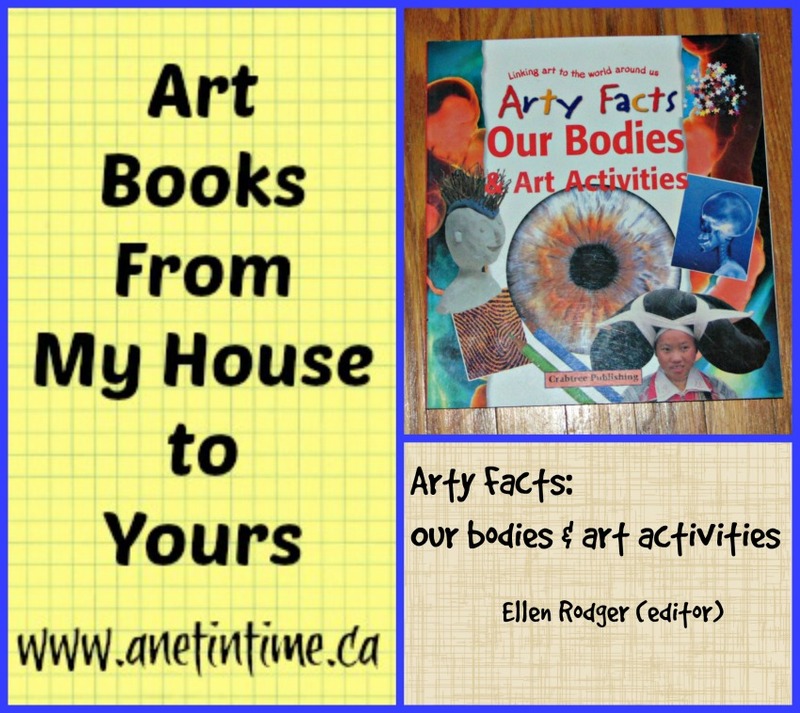 Looking for easy to make crafts for a variety of ages? 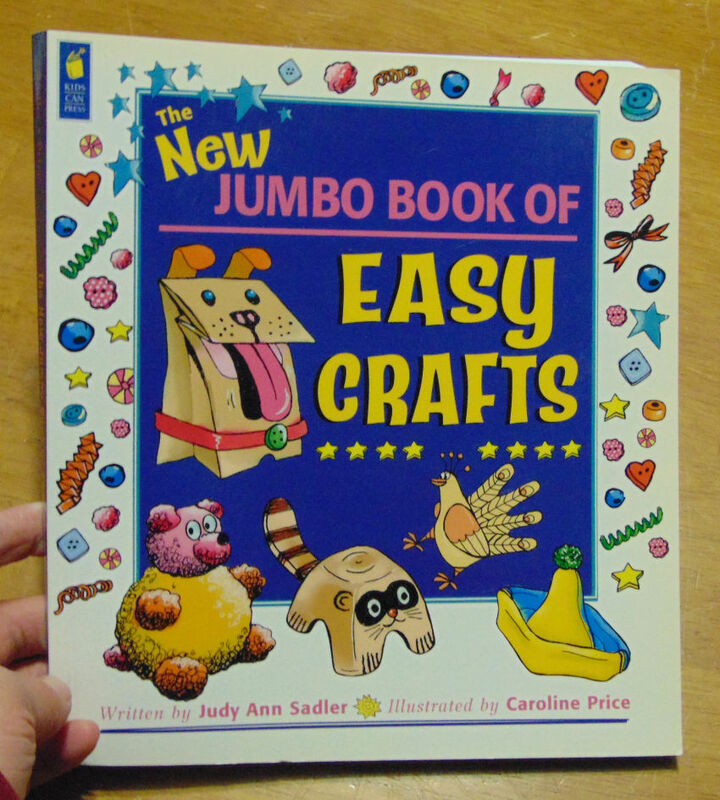 Enter in The New Jumbo Book of Easy Crafts. 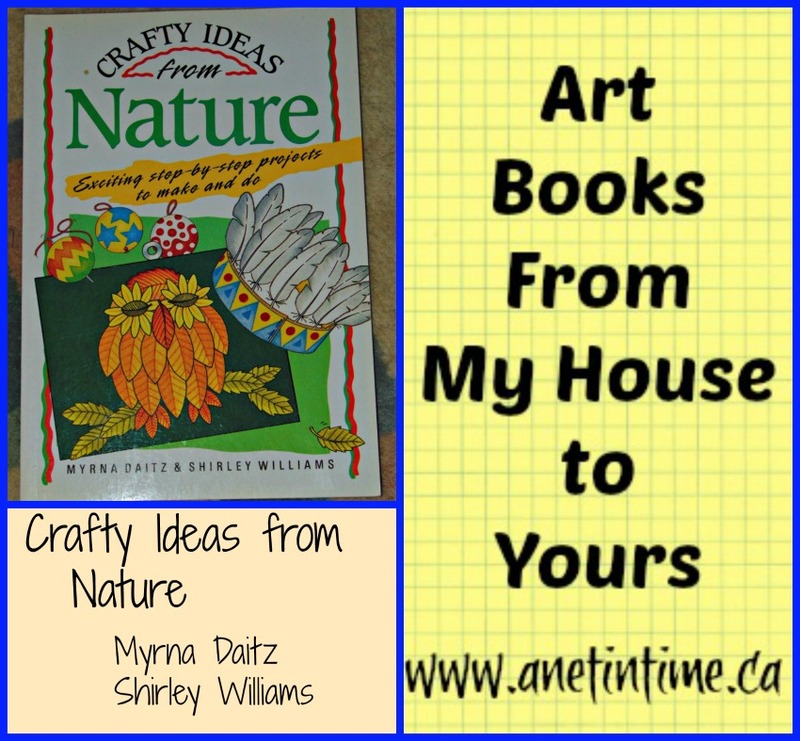 150 crafts of a wide variety to entertain and educate the children and youth in your life. 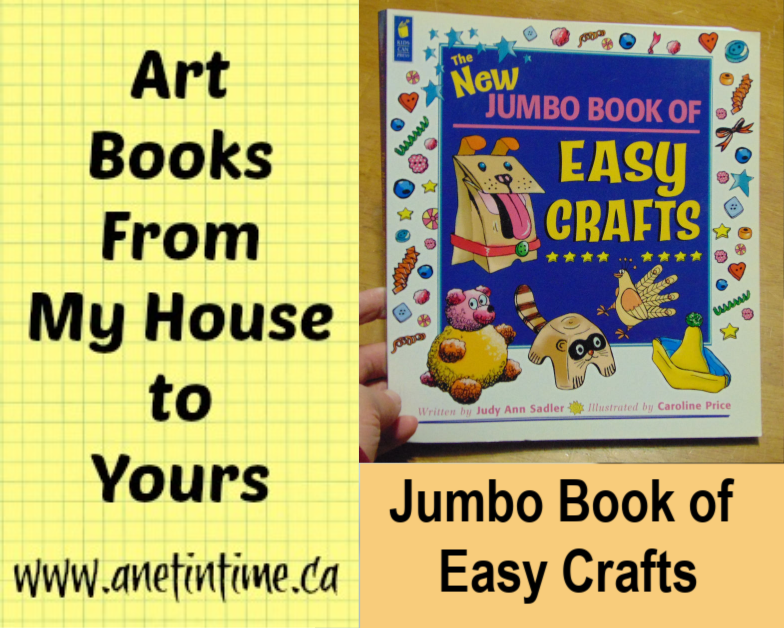 The New Jumbo Book of Easy Crafts give you over 150 crafts to choose from. 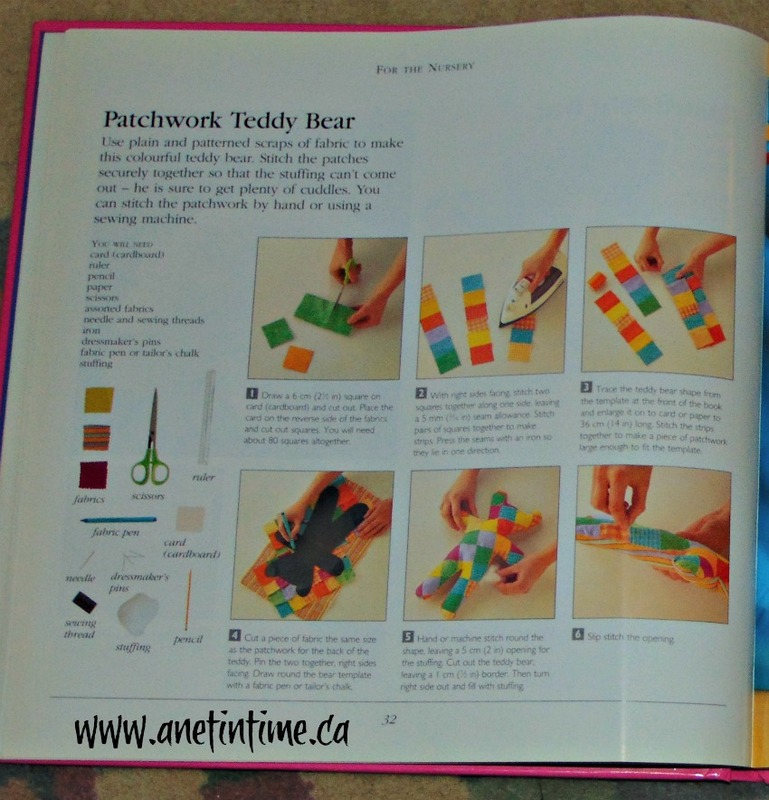 With clear step-by-step instructions, crafts organized into four themed sections, and detailed colourful illustrations, even the littlest hands can make a big impression. 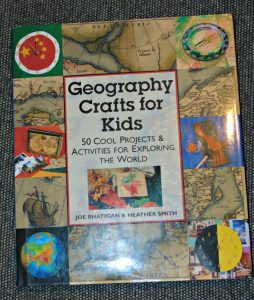 Four sections divide up the 150 crafts provided in this book. 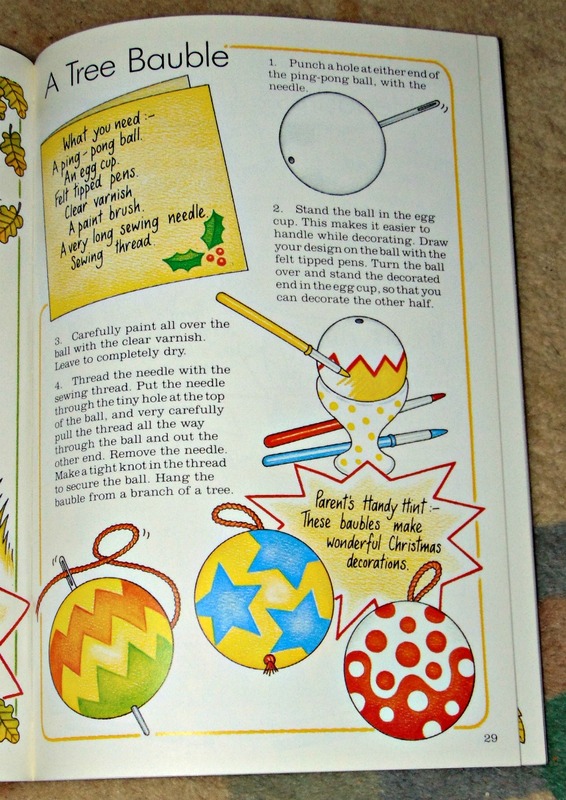 Imagine and Create contains crafts such as wiggling caterpillar, egg-cup chick and rock painting. 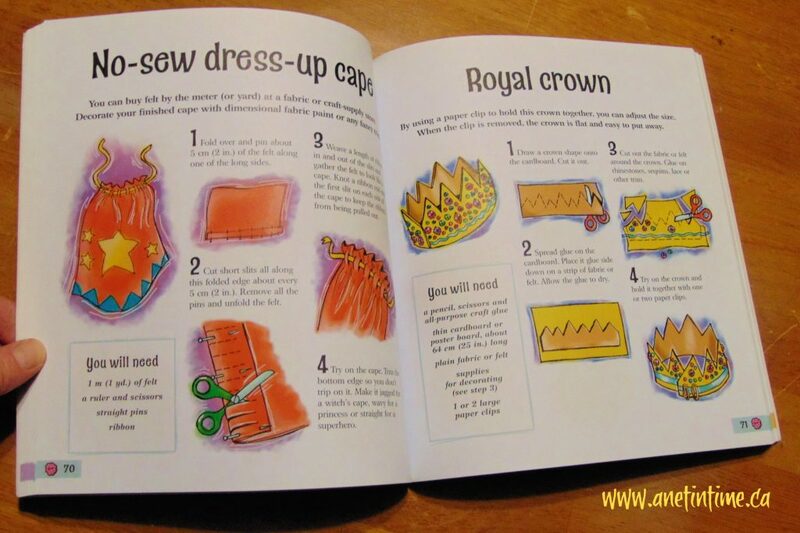 Wear and Use gives us pasta jewelry, magic wands and decorated baskets. 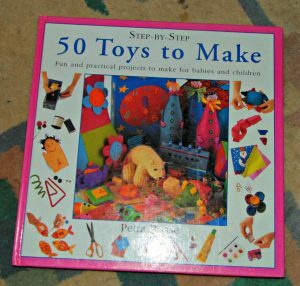 Make and Play gives us sock sacks, marble mazes, puzzles, folded frog puppets and much more. Decorate and Celebrate allows us to make decorated eggs, doily angels, paper cutouts and party favours. Clear materials lists and instructions makes the completion of each craft a breeze. The full colour pictures put words into image helping to reinforce each step to the completion of a successful craft. I like this book! 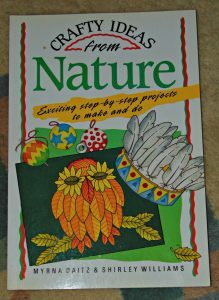 The sheer variety of crafts available and the ease of use make this book a keeper in my eyes. 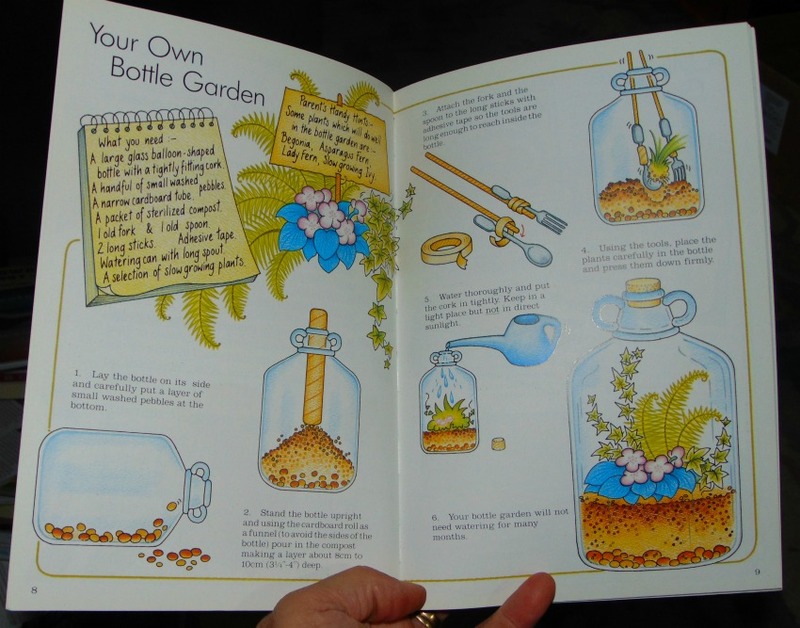 Judy Ann Sadler did an excellent job of putting these crafts together, and Caroline Price’s illustrations brought it all very much to life. The only thing I would have liked would have been to see actual photographs of the finished craft. Crafts that I want to do… button puppy! It’s too cute! Bead buddies intrigues me for a doll class I still want to teach. The Pom-pom bear would just be fun to give a try to, brings back memories of games I used to play with my lad. I have got to tell you about this fantastic review book I received in the mail this week. 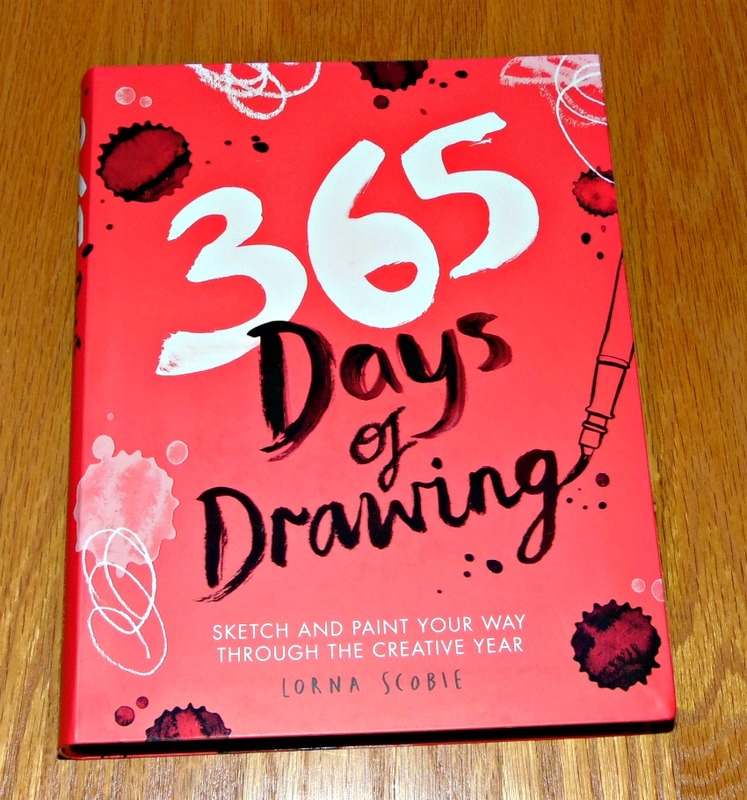 365 Days of Drawing. 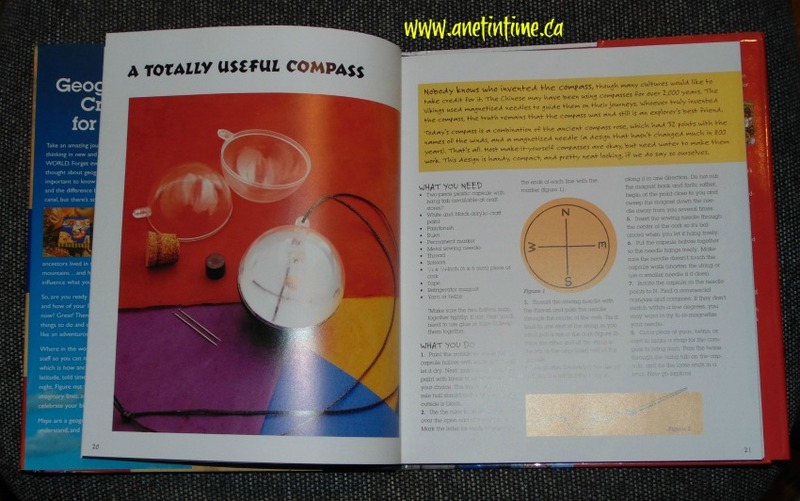 I LOVE idea books like this. 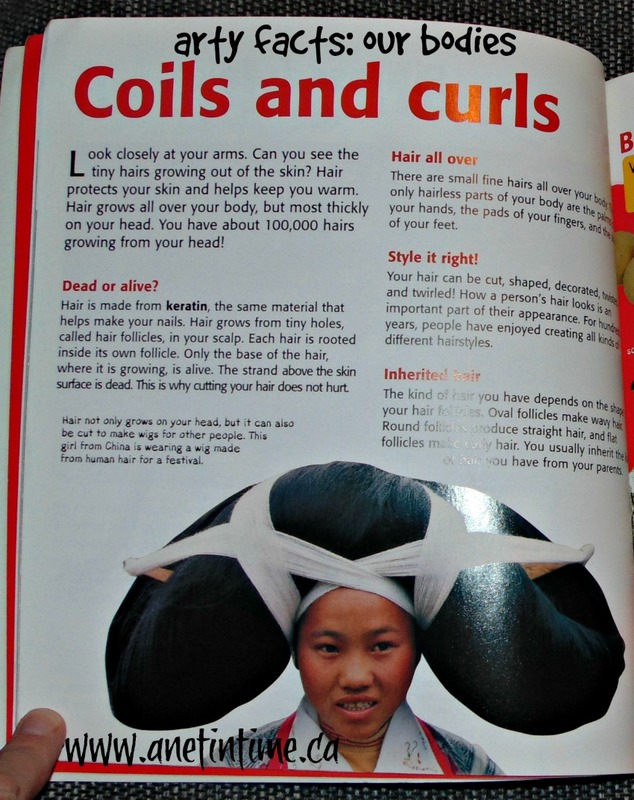 BUT not only is this an idea book, but it also teaches as well. How much better could it get eh!? 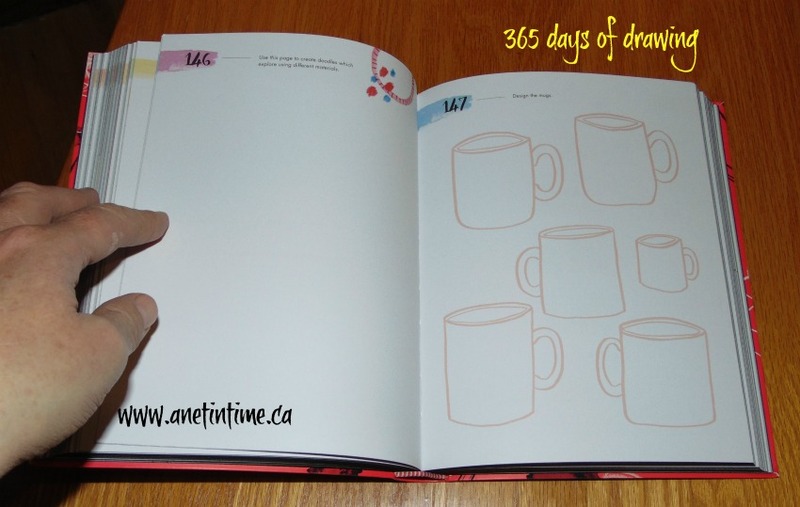 Get lost in your creativity with 365 Days of Drawing, a thoughtful and inspiring art journal designed to help you carve out moments of self-expression. 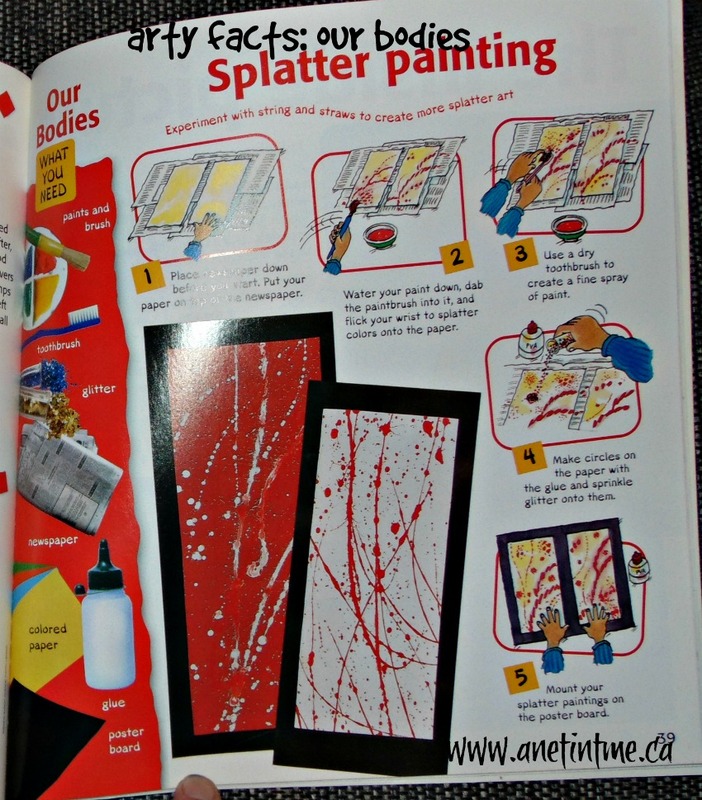 Lorna shows you that drawing does not have to be scary – it can be done with any materials, in any color, in any style and can be done anywhere. 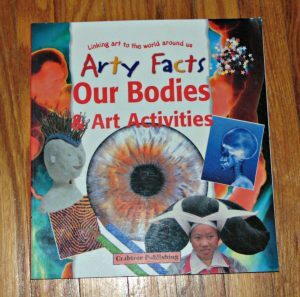 Each activity has been given a loose category: imagination, tutorial, relaxation, color theory, and observational, so that you can practice a broad range of drawing skills. Each ‘theme’ is designed to expand your creative skills and spark the artist within. 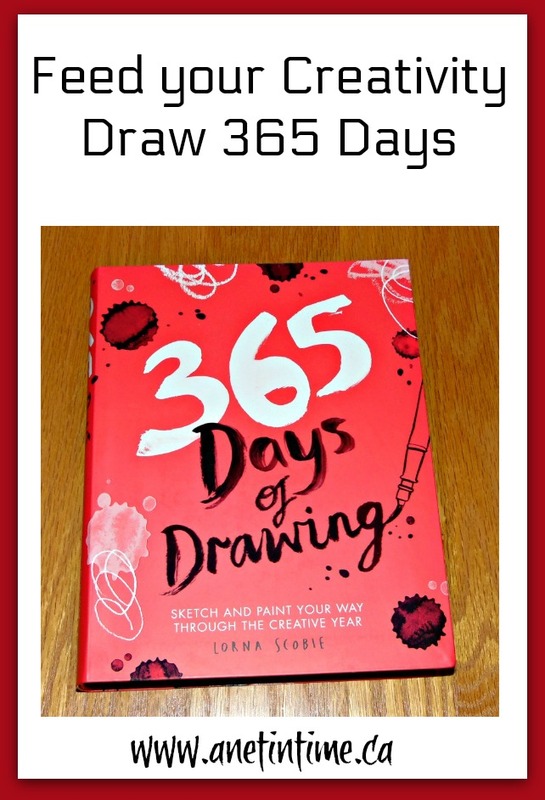 With helpful prompts and pages that encourage you to try new materials to draw with, 365 Days of Drawing is guaranteed to stir your imagination and put a little creativity into every single day. 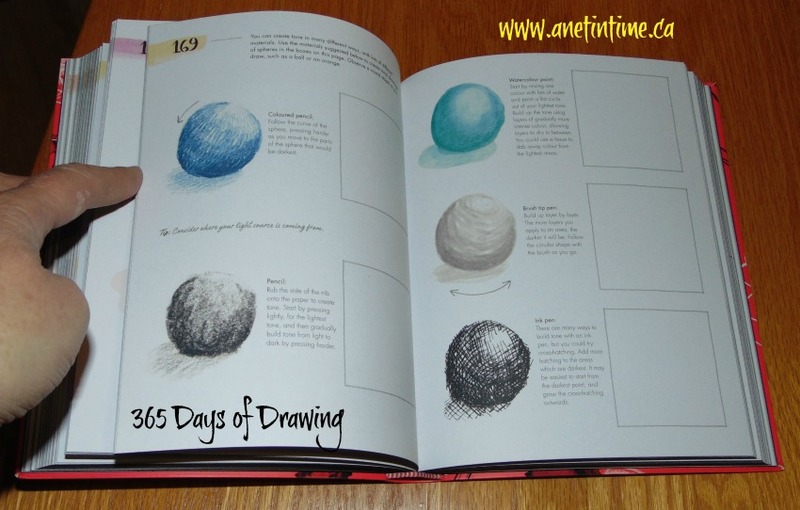 A fantastic resource to help you take moments every day to stir your imagination and draw something new, or learn how to express your creativity even better. Some of the ideas are simple. Design your own mugs, draw the perfect circle etc. 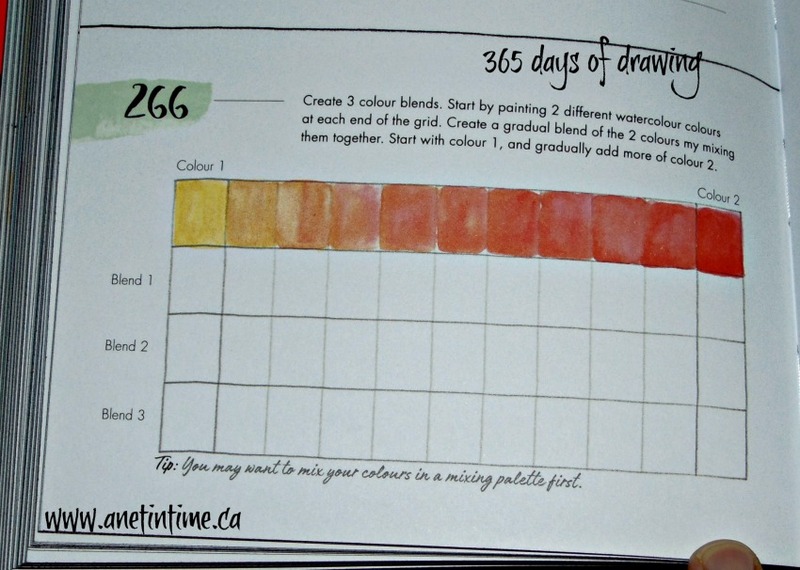 Yet others teach: make a colour wheel, create colour blends, fill a grid with colour using matching colours, discern what colours match a mood, or figure out mood with shading. And still others take time to work through, allowing you the freedom to learn new techniques or practice a skill. Blend tones, change a sploch into an art form, or learn to create a 3D object. I really, really like this book. If you are at all creative, this book will be a boon to your spirit, nudging you along, giving you great ideas to work with drawing a flock of birds, doodling your way through triangles, learning to use a gird to expand a picture, look deeply into an object and pull out all the colours you can see, draw a picture by looking into the negative space, or even draw an animal as fast as you can. So many ideas, you are bound to find a few that appeal, or add a spark to your day. is a beautiful hardcover book. 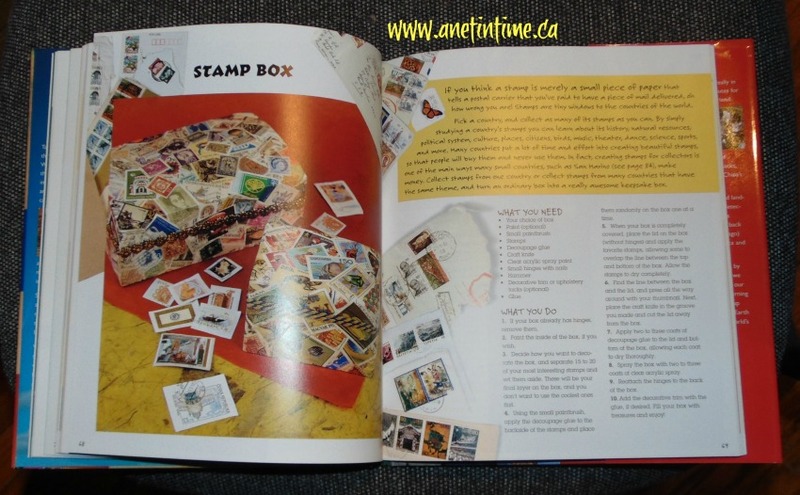 Within the pages you will find beautifully coloured letters and some animals, knots and flowers. These letters are done up in different styles such at Ottonian, Celtic Half Unical, Gothic as well as others. Each letter of the alphabet is done in a step by step fashion to help YOU learn how to make these ornate letters as well. This would be such a great book to have along when you are studying illumination, monks (and their lettering), lettering in art class etc. This hardcover book has a loop on the cover that I THINK is for holding your pen. It also sports an elastic band to hold your journal shut (or keeping the right pages held together). A light blue ribbon will hold your spot. is a book that teaches you how to letter on a bigger scale. Using full verses, you are shown complete finished pictures to inspire you, as well as a two-page spread of six columns with a bible verse lettered out in one column, to be traced out in the next and then four columns to practice. Pro-tips are scattered throughout the pages. Some pages are fully lined, others with a matrix of dots and yet others with small graph paper. All the fully illustrated pages are beautifully done and in a variety of styles and fonts to inspire you. The goal: taking the time to meditate upon God’s word as you draw and illustrate the words. This journal also sports a loop on the binding that looks like a pen/pencil holder. Reinforced binding holds it in place. 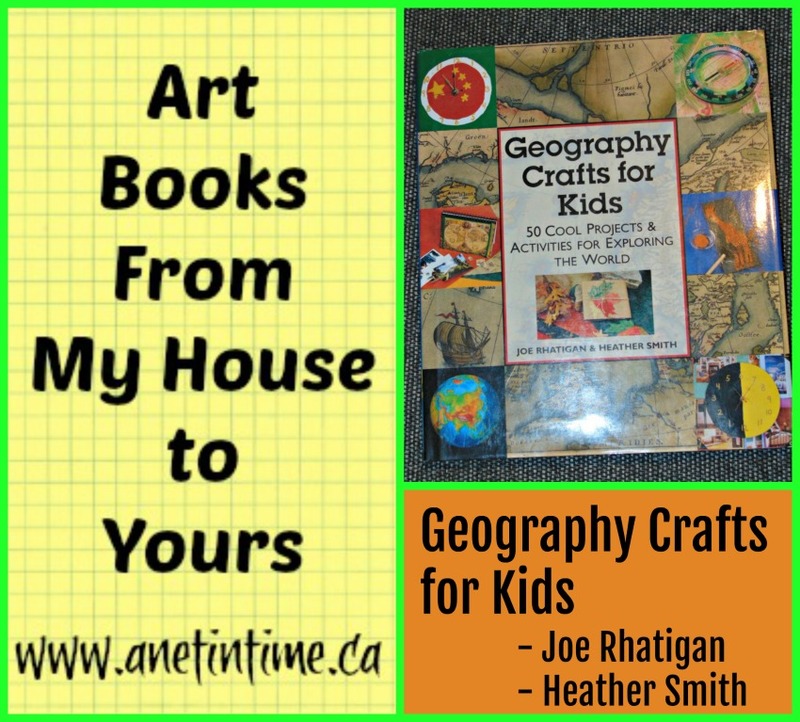 These books are out of the ordinary for colouring and lettering books. I’ve reviewed a fair number of books like these over the years, and they almost always come as trade paperbacks with or without pull out pages to display your work. These are hardcover books sized to fit alongside your bible, or into a larger sized purse. They have many little details that cause them to be a treasure, from the pen loops, to the ribbon to hold your place, the wonderful paper they are printed on, lie flat quality, and the fine detail in the art work. 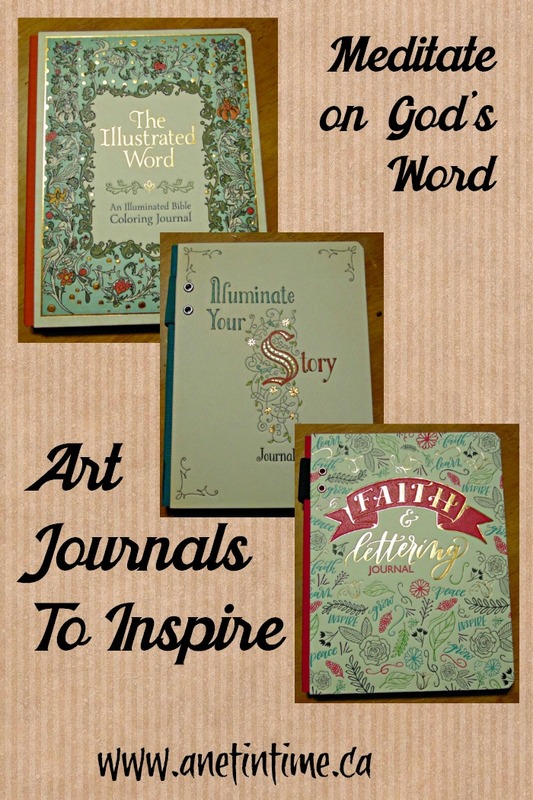 They would make a lovely gift to anyone who likes to letter as they meditate upon God’s Word. 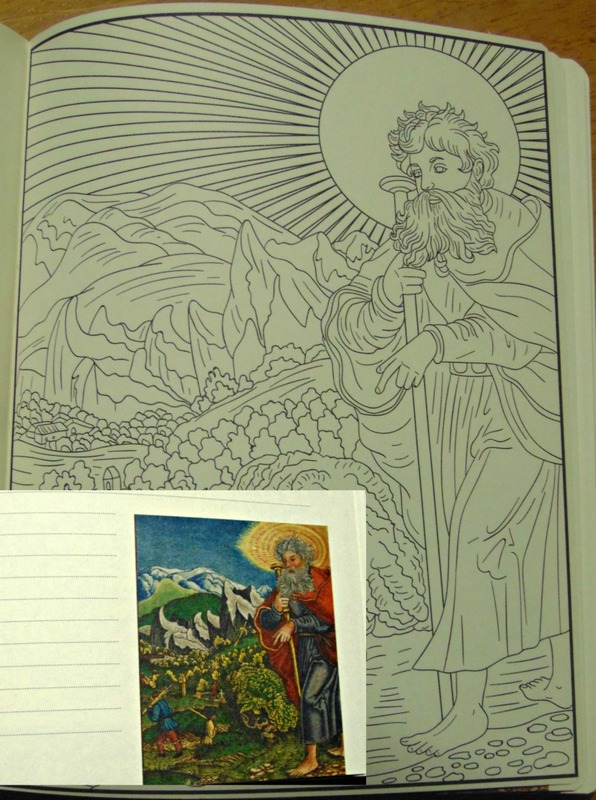 The art work in The Illustrated Word colouring journal doesn’t suit my taste. I love that the works are cited making them an excellent add-on to studying art of the Renaissance. Even though this one is not for me, this doesn’t detract from how lovely the book is and how it would definitely please another person, and be an aid to them in taking time with God’s word. I can totally see someone also bringing it along to church to take sermon notes or listening as a page is coloured in (cause busy fingers can help a listening mind). Illuminate my story… I like this book, I do. Even though I don’t see myself as good enough to attempt to emulate her style, it’s nice to try you know? It’s small, fits nicely into my purse, has a loop to hold it shut so it doesn’t gather up all the other helpful stuff in my purse, and the lovely keepsake pocket in the back means if I doodle or practice elsewhere I can keep it as inspiration. 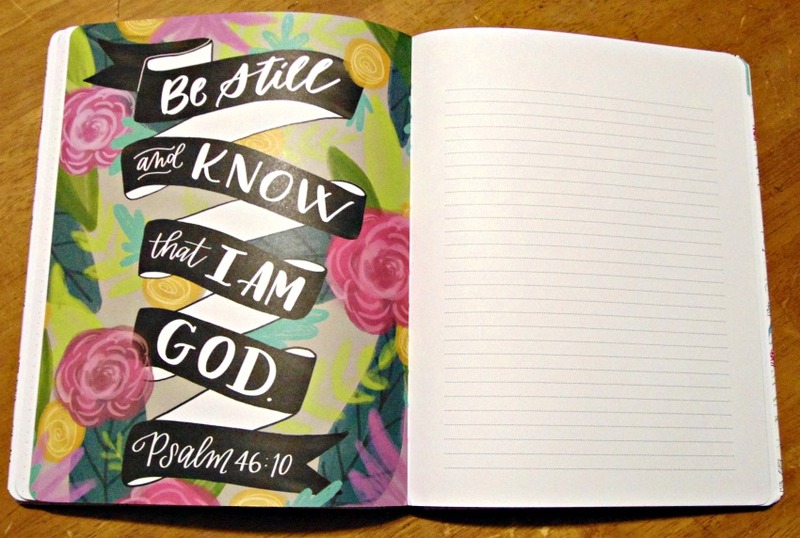 Faith & Lettering Journal by Krystal Whitten is just a pretty book. Like WOW.. so pretty and inspiring. She has some very good skills. 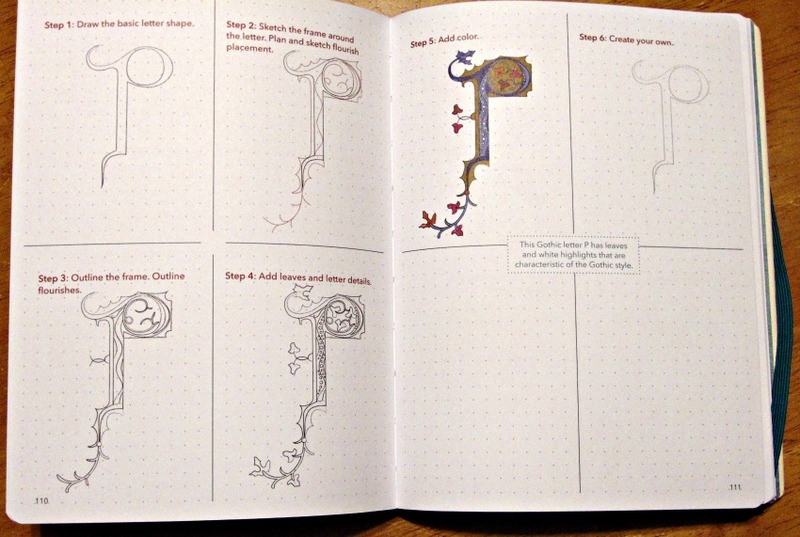 I really liked the practice pages, divided into easy columns so if I totally mess up one practice session I can just move on to the next. Definitely worth getting. Gives you excellent practice time and teaches you how to make different letters. Anyways, it’s a good book filled with techniques and step by step instructions to help you (or a child) be successful. 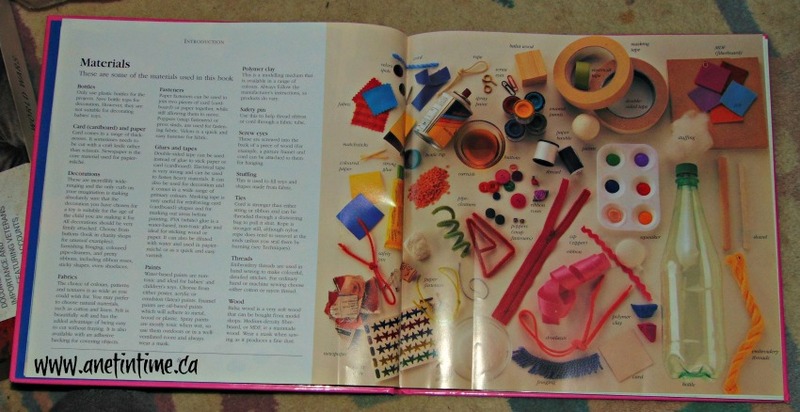 Starting off with a page talking the different materials you’ll be using, with helpful hints. For instance I learned when working with Balsa wood it’s a good idea to wear a mask since it produces a fine dust it’s best not to be breathing in. There were also equipment and technique pages as well. 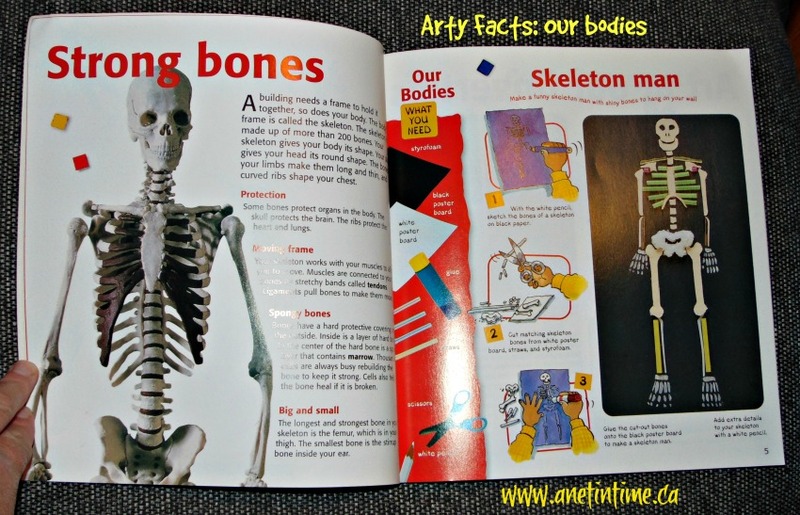 These pages came with text and full colour images to help you see what is being discussed. One of the things I really liked was the inclusion of templates printed on graph paper. 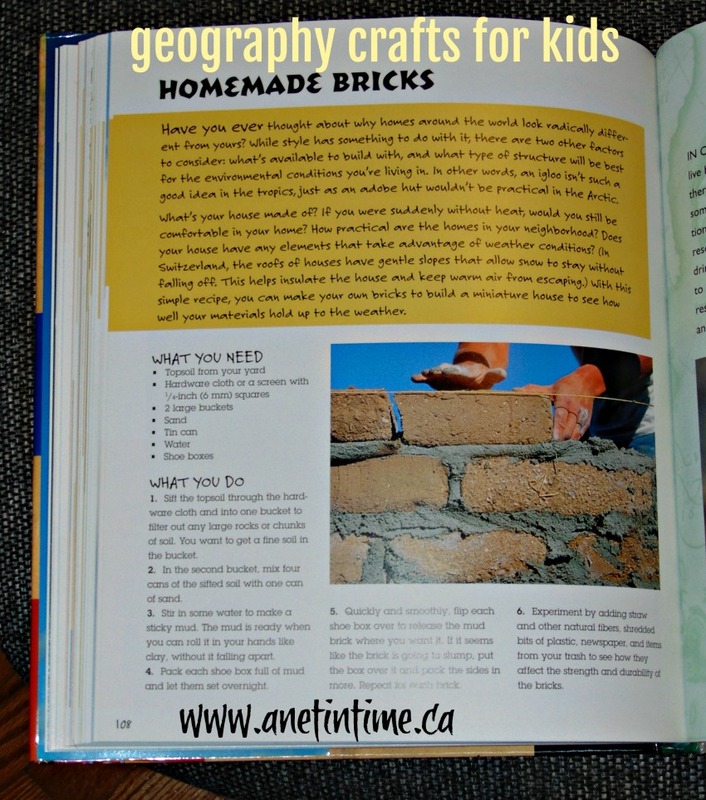 This makes it cost-effective to include in a book as well as making it easy to expand them as needed to make the project. Each project comes with a materials list as well as step by step instructions to easily complete the project. Some of the projects are making a flower power cushion, a jack in the box, Activity blanket, sunny flower blackboard, rag doll, and character Skittles. So many projects… so little time! 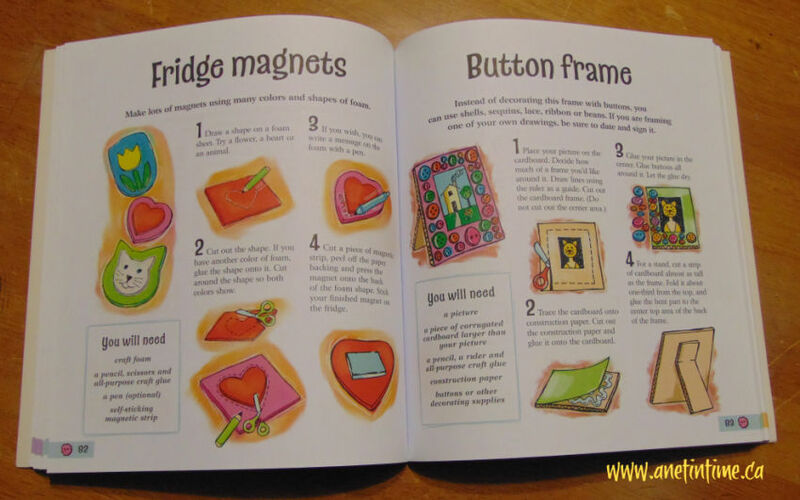 All kinds of ways to make like fun and interesting for children. I like this book. 🙂 If I didn’t it wouldn’t still be on my shelf after my massive cull in the spring! 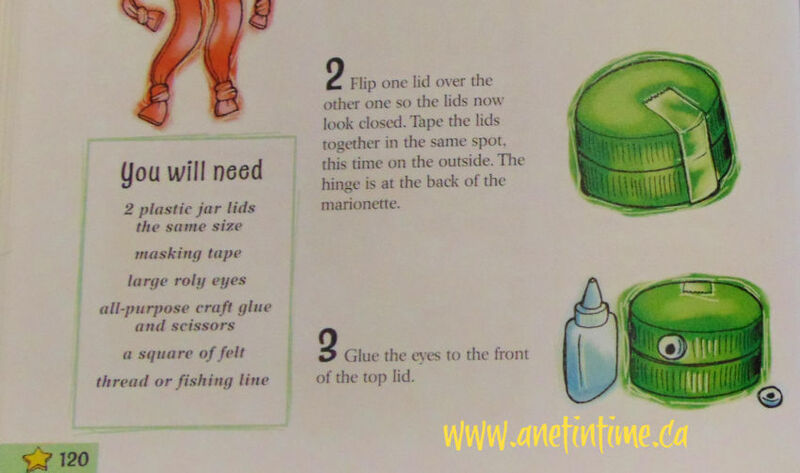 I love the step by step instructions which make it easy, even for me to complete the projects. The variety in the 50 projects presented keeps me interested, I never thought of making a game out of old pop bottles before. Did you? 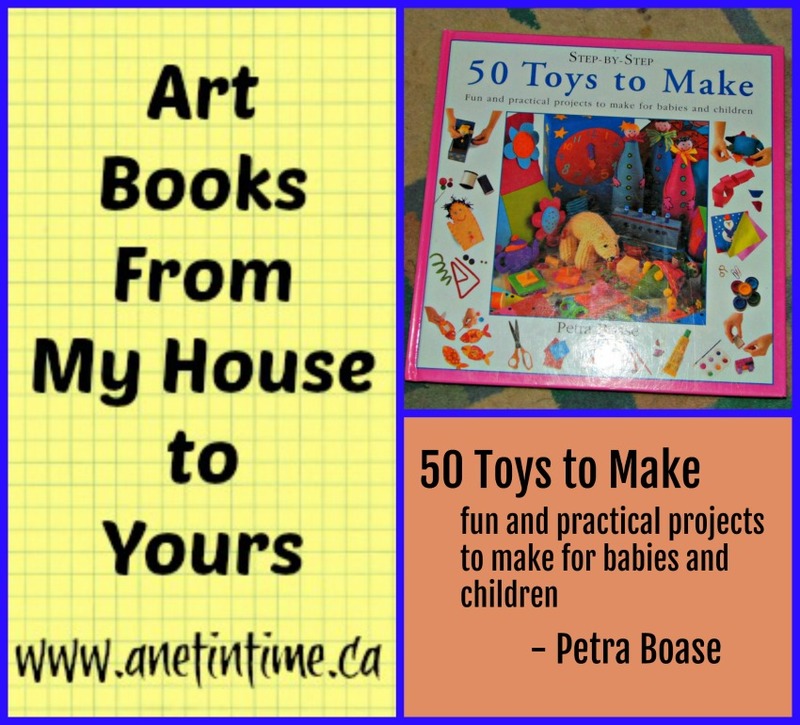 50 Toys to Make: Fun & Practical projects to make for babies and children.